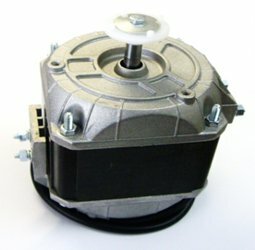 EC Replacement Motors: EC Motors & Drives are a small range of ‘Multi Fit’ replacement motors have been designed and tested to meet the approval of their ‘In-House’ Engineers exacting standards. Between them they have over 100 years experience in shaded pole motor design. 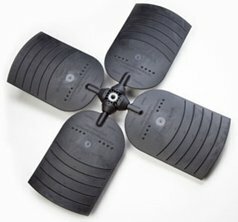 Universal Replacement Fan Blade: 150-305mm (6″-12″) Fits 5/16″ and fan hub shafts. Axiom Fan Blades are made of reinforced UV protected Poly Nylon for maximum strength. They have been UL tested to handle temperatures from -40 c to +220 c.
Applications include A/C Condensers, Heat Pumps, Refrigeration Condensers, Evaporators. 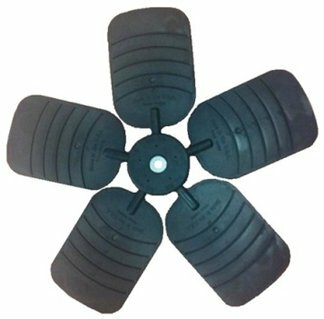 Larger Universal Replacement Fan Blades: 350-600mm (16″-26″)Fits 1/2″ and 5/8″ fan hub shafts.